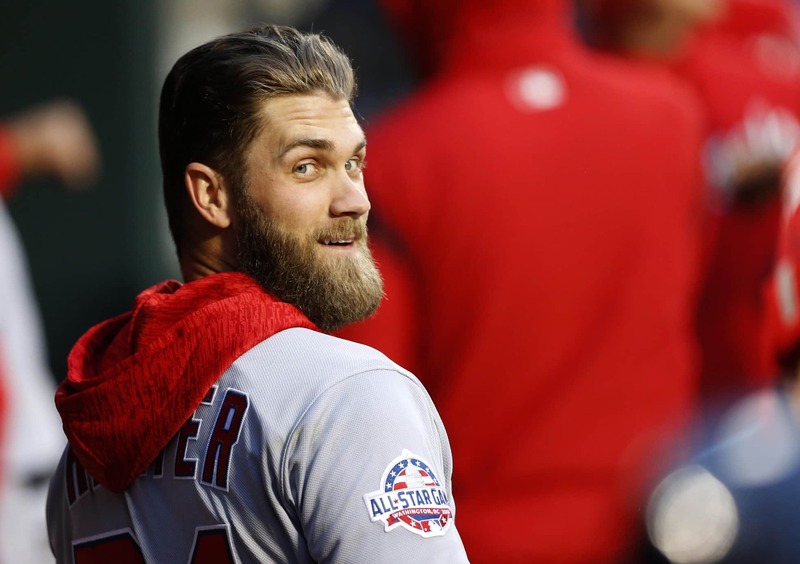 The San Francisco Giants are reportedly making a late play for prized free agent and former MVP Bryce Harper as the MLB world prepares for spring training. In fact, the Giants are not denying that they just recently met with Harper in his hometown of Las Vegas this week. Giants president on Bryce Harper: 'There's obviously mutual interest." San Francisco seems to be a rather intriguing potential landing spot for Harper. The team is stuck between irrelevance and complete rebuild. Nothing the Giants have done this winter has changed the dynamic for them heading into the 2019 season. Harper obviously would be that change Zaidi is seeking in his first offseason with the Giants. As the market dries up this winter, the star outfielder is still said to be looking for a $300 million long-term contract. Others conclude that he might take a one-year deal in hopes of hitting a more robust market next winter. Something will be coming to fruition on this end over the next couple weeks. The longer it draws on, the more likely it is that Harper settles for a one-year deal. If so, the Giants could very well be in play.